Carrie Underwood will appear on NBC’s Today Show on Friday, Sept. 26 to make an exclusive announcement. She will also speak about her performance at the Global Citizen Festival on Saturday, Sept. 27 at the Great Lawn in Central Park. MSNBC will carry the full concert live on cable and online, while NBC News will produce a one-hour primetime special of the event to air on NBC on Sept. 27. 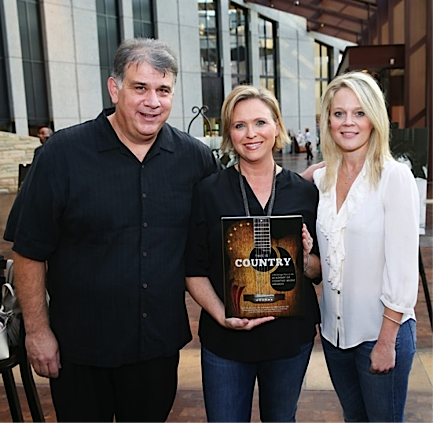 Luke Bryan, Loretta Lynn, Reba, Garth Brooks, Blake Shelton, Marty Stuart, Kenny Chesney, Merle Haggard, Carrie Underwood, Faith Hill, Tim McGraw, Taylor Swift, Miranda Lambert and others are among the artists featured in the Academy of Country Music’s 224-page retrospective, This Is Country: A Backstage Pass to the Academy of Country Music Awards. The book went on sale Tuesday, Sept. 23 at retailers nationwide. All proceeds from sales of the book benefit ACM Lifting Lives. For more information, vist acmcountry.com/thisiscountry. Garth Brooks‘ World Tour featuring Trisha Yearwood will visit Minneapolis, Minn. on Friday, Nov. 14 for two shows at 6:30 p.m. and 10:30 p.m., as well as Saturday, Nov. 15 for two shows at 6:30 p.m. and 10:30 p.m. at the Target Center. Tickets will go on sale Friday, Oct. 3 at 10 a.m. 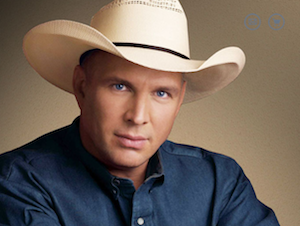 There is an eight ticket limit per purchase, and tickets can be purchased at axs.com/garth or by phone at 1-855-411-4849. Ticket prices will be $56.87 plus $6.13 tax, a $2.00 facility fee and a $5.50 service charge, totaling $70.50. 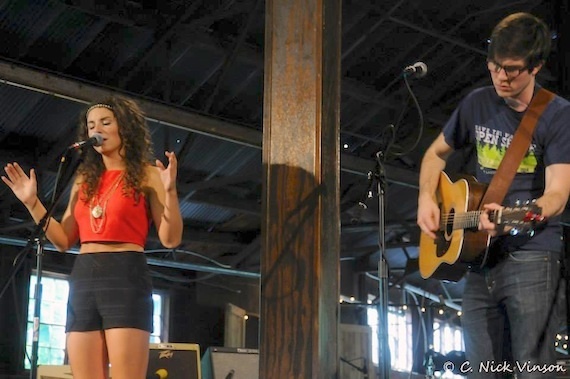 Nashville singer-songwriter Danika Portz performed at the Open Space Music Fest in Wilmington, Delaware last weekend. The event at Bellevue State Park benefited the Save the Valley campaign and also featured actor/musician John Gallagher, Jr., a Tony Award winner and co-star of HBO’s The Newsroom. Shelby, N.C., the hometown of late songwriter Don Gibson, is honoring Gibson with a 1.5 mile path of 6 feet tall record album-painted sculptures. Each is themed with one of Gibson’s hits. 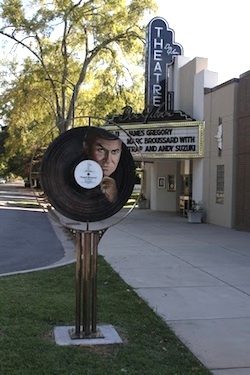 Two of Gibson’s compositions were “Sweet Dreams,” made popular by Patsy Cline, and the Ray Charles classic, “I Can’t Stop Loving You.” Both songs are incorporated, via a sound chip, into the life-size sculptures of Gibson’s records on display in Shelby.